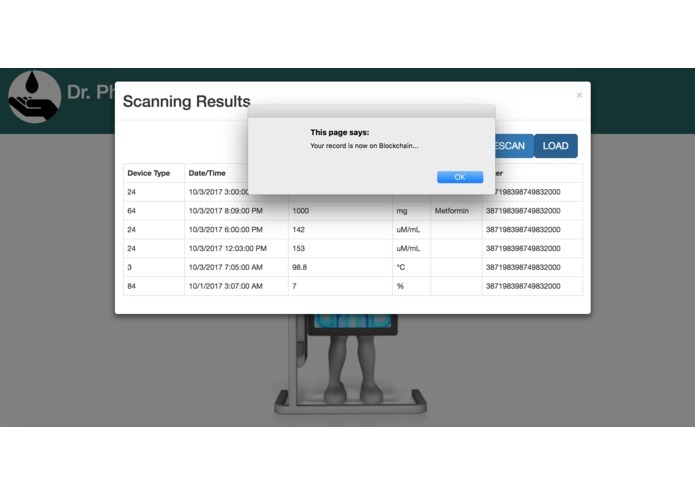 Brief Discription: Mobile Application that takes sensor data from wearable devices that monitor personal health and stores oneís personal health data into a secure permanent record. 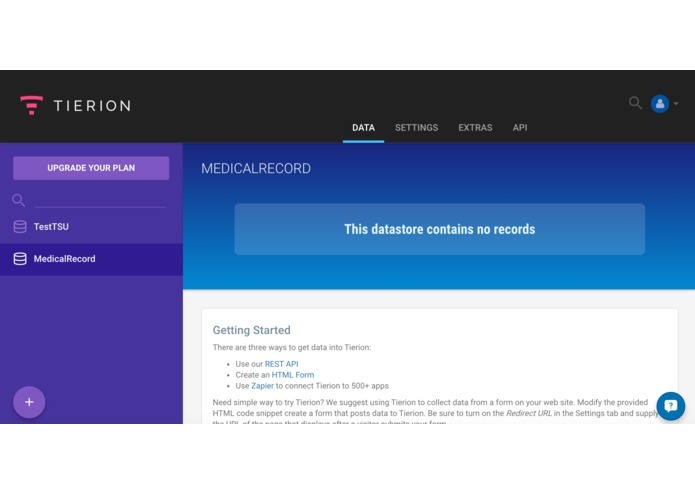 A Global Registry of Personal Health Data. 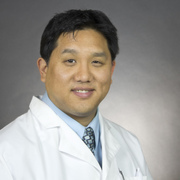 Application capabilities: Incentize Healthier Living Refine Acturial Models Better insights of insurers health rick pools by collecting more than initial underwriting data. 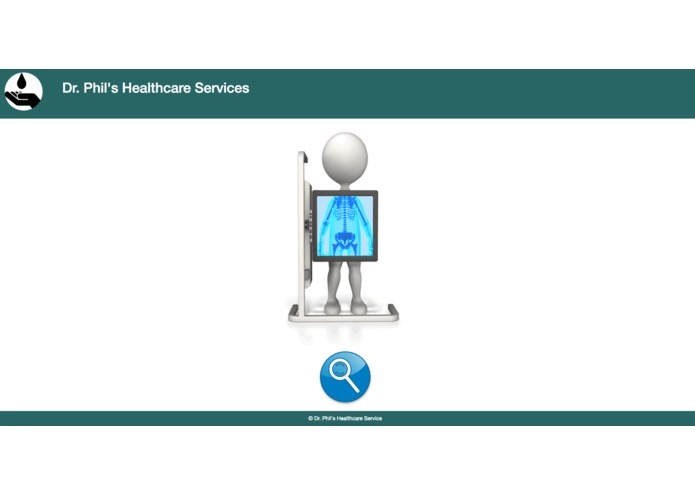 250+ remote monitoring devices, sensors, fitness equipment Health picture over a policy holder lifetime Helath data stays with you not your Doctor. 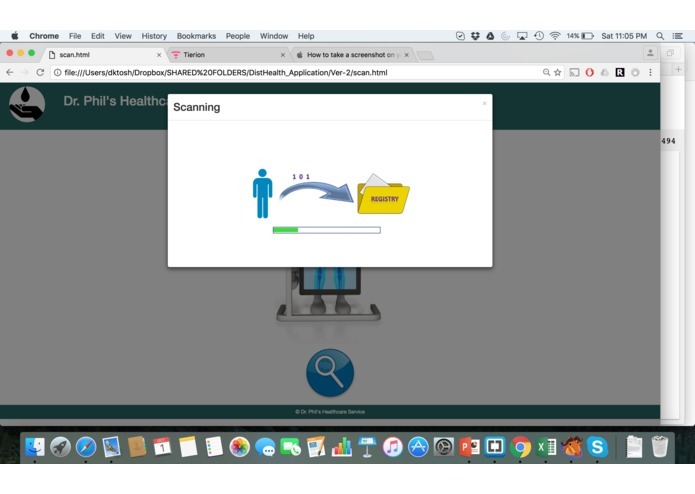 Permiums tied to health activity Insurance 3.0 Makes possible 3rd party applicaitons that require users health data to provide unlimited healthcare services. Incentize Healthier Living Refine Acturial Models Better insights of insurers health rick pools by collecting more than initial underwriting data. 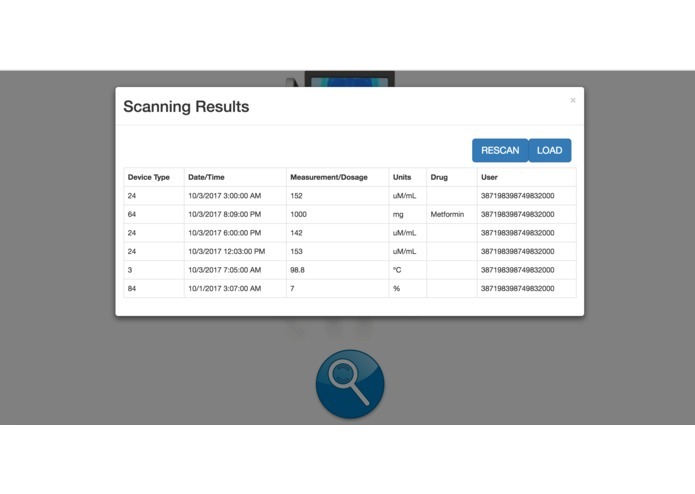 250+ remote monitoring devices, sensors, fitness equipment Health picture over a policy holder lifetime Helath data stays with you not your Doctor. Permiums tied to health activity Insurance 3.0 Makes possible 3rd party applicaitons that require users health data to provide unlimited healthcare services. Mobile Application which takes sensor data from wearable devices to monitor personal health and stores as secure permanent records over blockchain technology so that privacy and anonymity challenges are taken care of. Created the proof-of-concept web version of the application using cutting-edge web technologies such as HTML5, jquery, bootstrap. 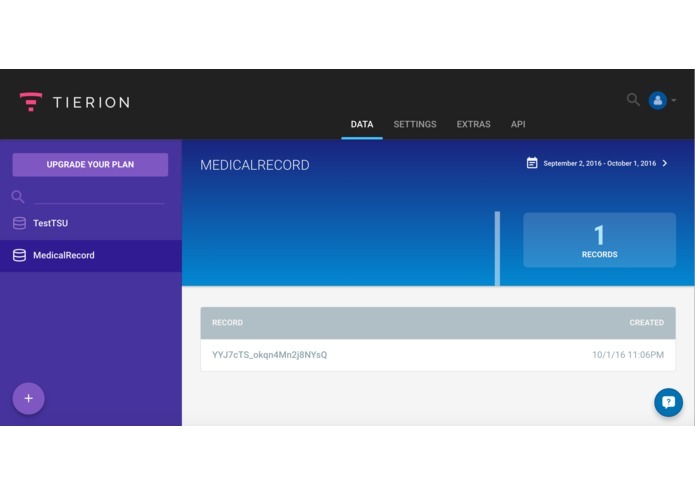 The health records of the patients are secured using Tierion blockchain. With the usage of REST APIs provided by Tierion, we could securely put our record on blockchain and the temporary key is provided to retrieve the records for any third-party usage. 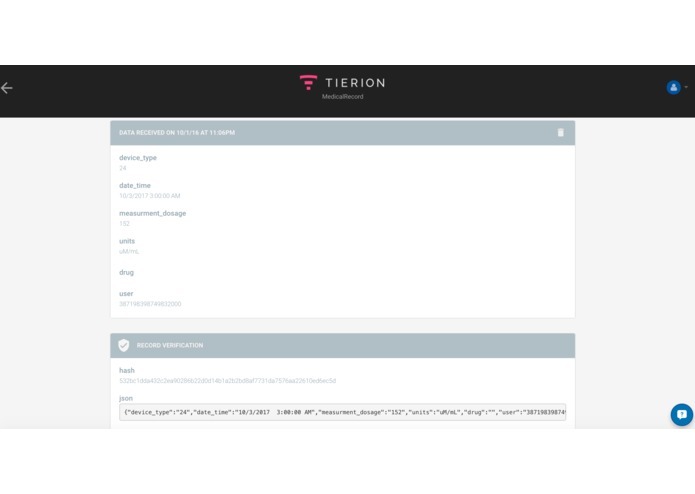 Integrating Tierion platform to our application. The prototype serves its purpose in securing the health records of patients and happy on our efforts in integrating blockchain technology to our application. Rigorous use of Tierion blockchain that will help us in building more decentralized apps in future. Extend the information dissemination to hospital level, and health insurers. 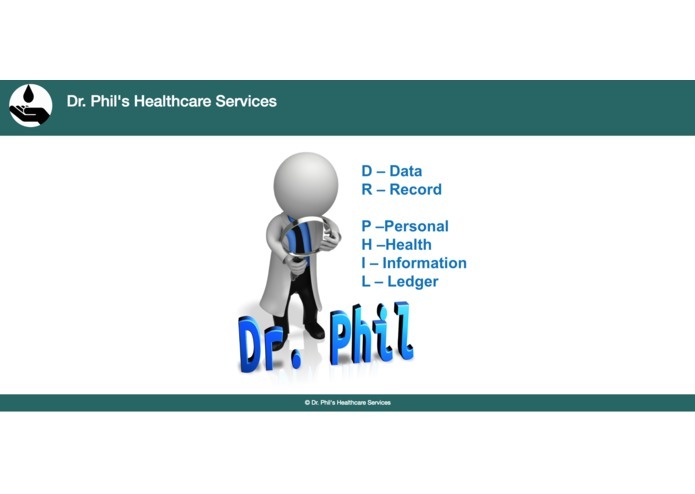 Co-concepted the concept for DR PHIL and helped edit and contribute content to the slideshow presentation, especially the medical content.